Scientific computing: Computational electromagnetics and optics; Short wave problems; Material interface problems; Heat transfer; Electrostatic analysis; Biomolecular simulations. Mathematical biology: Mathematical methods for molecular biology; Implicit Solvent models; Biomolecular solvation analysis; PDE modeling of molecular surface; Variational multiscale models; Fast molecular surface triangulation. Numerical Methods for PDEs: High order finite difference methods; Discontinuous Galerkin method; Weak Galerkin method; Wavelet collocation method; Discrete singular convolution (DSC) method; Immersed interface methods; Matched interface and boundary (MIB) method; Fast time stepping schemes; Alternating direction implicit (ADI) methods; Locally one-dimensional (LOD) methods; Operator splitting methods. K. Liu, L. Song, S. Zhao, and Y. Wu, An over-penalized weak Galerkin method with a stabilizer for second-order elliptic problems, preprint, (2019). H. Feng, G. Long, and S. Zhao, An augmented matched interface and boundary (MIB) method for solving elliptic interface problem, preprint, (2019). H. Feng and S. Zhao, FFT-based high order central difference schemes for the three-dimensional Poisson equation with various types of boundary conditions, preprint, (2019). A. Lee, W. Geng, and S. Zhao, Regularization methods for the Poisson-Boltzmann equation: comparison and accuracy recovery, preprint, (2019). This package contains a regularized Matched Interface and Boundary (rMIB) Poisson-Boltzmann (PB) solver and Python-based wrappers for biological applications. This package is maintained by Dr. Weihua Geng at Southern Methodist University. Zhihan Wei, (PhD 2018). First position after: Algorithm Engineer, Motionloft. Tania Hazra, (PhD 2018). First position after: Assistant Professor, Misericordia University. Lunji Song, (Visitor 2015, Postdoc 2016). Permanent position: Associate Professor, School of Mathematics and Statistics, Lanzhou University, China. Chuan Li, (Postdoc 2015). First position after: Assistant Professor, Department of Mathematics, West Chester University. Duc Nguyen, (PhD 2015). First position after: Postdoctoral fellow, Department of Mathematics, Michigan State University. Leighton Wilson, (BSc and MSc 2015). Received Randall Research Award. First position after: PhD candidate in Mathematics, University of Michigan. Wufeng Tian, (PhD 2014). First position after: Assistant Professor, Broward College. Guangqing Long, (Visitor 2013). Permanent position: Professor, School of Mathematics Sciences, Guangxi Teachers Education University, China. Guoqiao Wang, (MSc 2010). 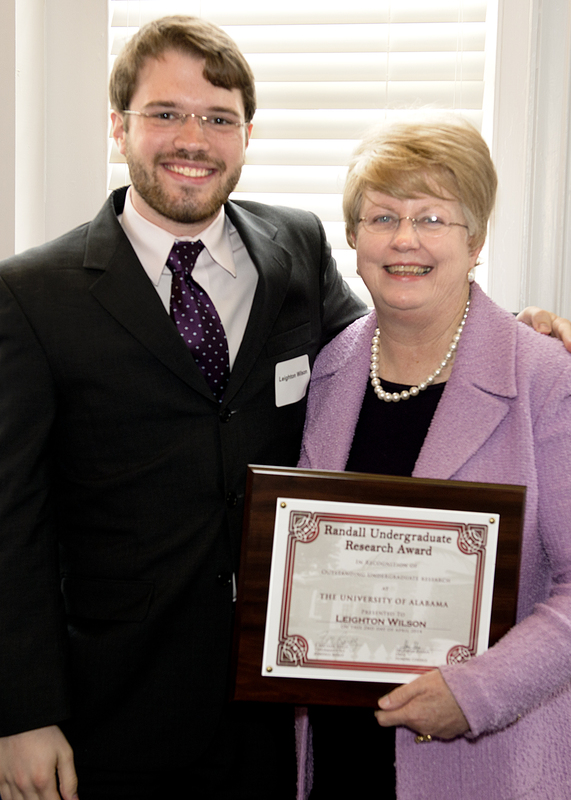 First position after: PhD candidate in Biostatistics, University of Alabama at Birmingham. Graduate research and teaching assistantship positions are available in our group. Qualified students should have a background in applied mathematics, computational mathematics, scientific computing, or a closely related area. Preference is given to self-motivated students who have research experience in the aforementioned areas and effective oral communication skills in English. Please contact me if you are qualified and interested.